Thanks for the great advise. I bought a cheap projector from ebay last year for under $500 including screen and mount. It was not great but got me into the idea it was possible to have home cinema. 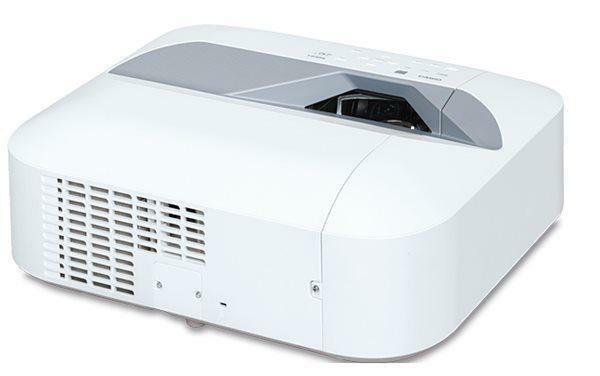 I have spent a lot of time searching for a good projector to replace the cheap one from ebay (which had a fan noise like a helicopter taking off when you started it so don't by one even if its cheap!!) but never put any thought into the physical setup and configuration. These are great tips and I will certainly benefit from your experience in this area.